Here at Urban Studio we know it is very difficult to find a suitable home that meets both your needs, and your overall level of standards. Many homeowners are now using home additions to not only increase their own personal living space, but to also drastically increase the market value of their home. 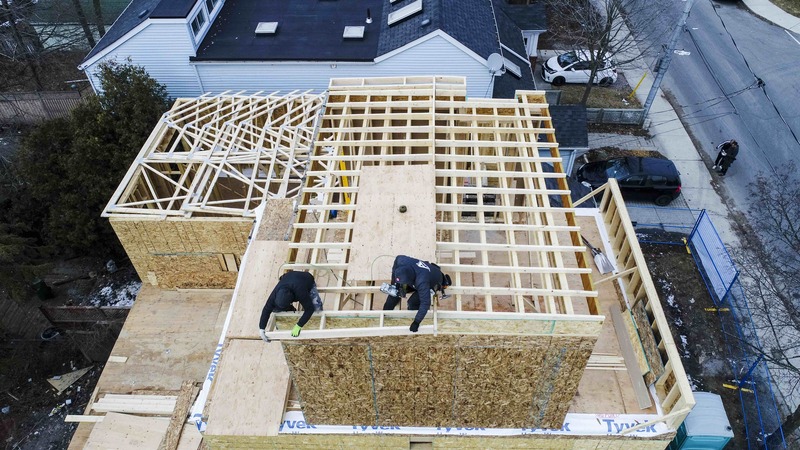 Home additions come in many shapes and forms, ranging from smaller projects such as room extensions to building one or multiple additional storeys. 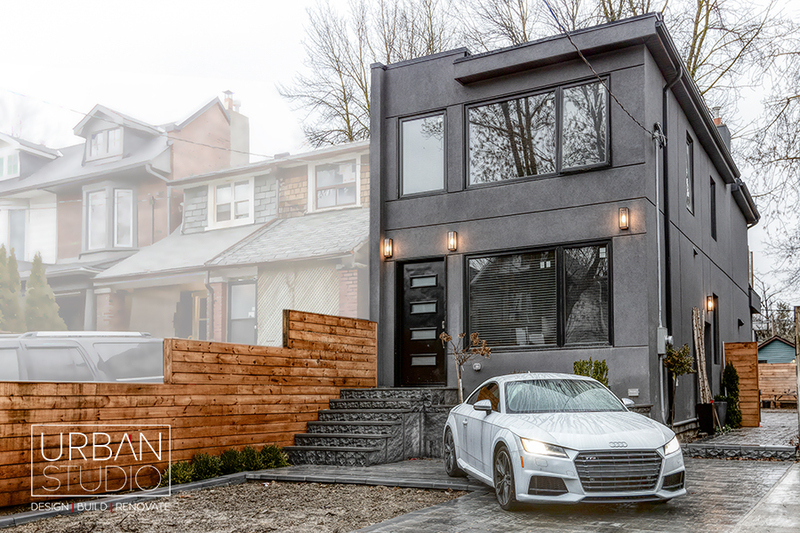 Home additions are becoming very popular for home owners throughout Toronto. Oftentimes we outgrow our current living spaces, or have the need to accommodate for a new family member. Ultimately, leaving with no other option but to increase your current overall square footage. If your family is beginning to outgrow your home, it doesn’t necessarily mean you need to go through the hassle of selling and searching for another home that won’t be up to your personal standards either. It is also significantly more economical to build onto your existing home structure, rather than uprooting and leaving your current home and community just to buy back into the same market at a higher sale price. Our team of experts can help transform your current space into a much larger space that suits your family’s needs and wants, both aesthetically and structurally. 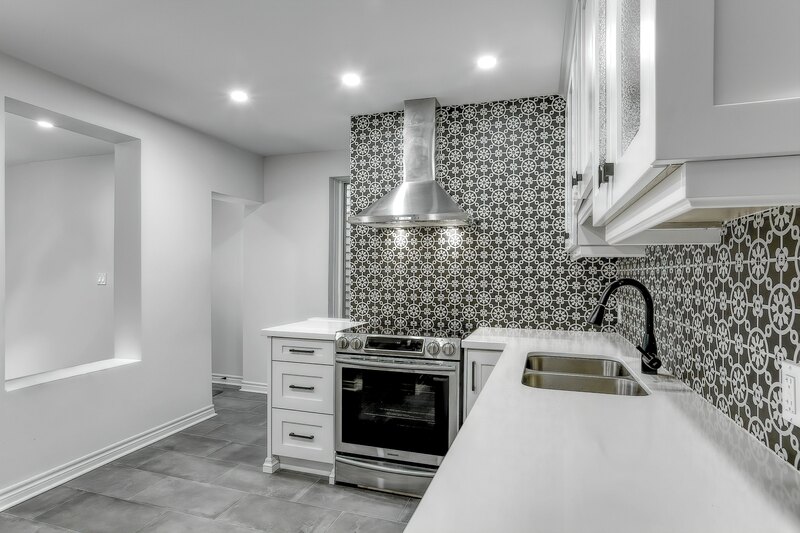 We will lead you through the process of adding square footage to provide you with the modern functionality you seek, while exceeding your aesthetic expectations at the same time.